h= 70-90 cm. Base 5-7 cm. 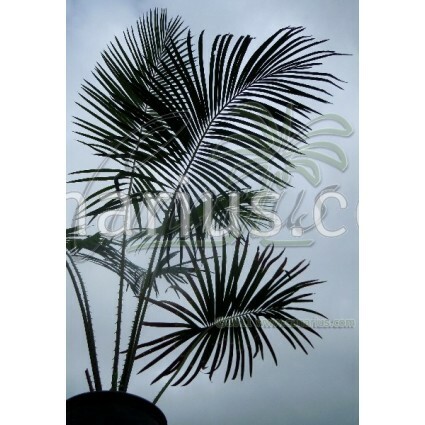 Tall tree-sized cycad from Asia with glossy leaves, known for the very large, ovoid male cones. 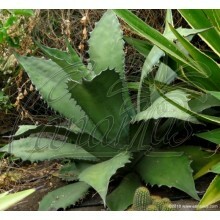 It is native to mountain areas with cool and moist conditions. By buying this product you can collect up to 26 loyalty points. Tall tree-sized species, up to 12 m tall. 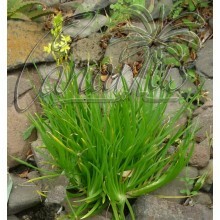 Leaves are flat, deep green or grey-green, semiglossy, 150-240 cm long. The male cones are very large and ovoid. Cycas pectinata is a species of wide distibution that has been collected in the hill forests of NE India, Nepal, Bhutan, N Burma, Yunnan in S China, N Thailand, Laos and Vietnam. 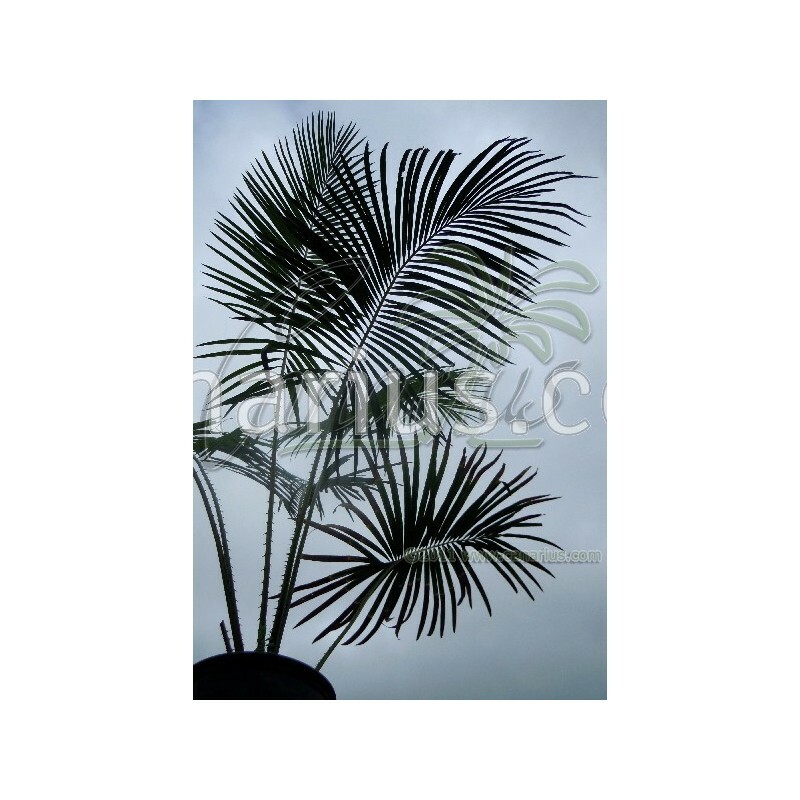 According to The Cycad Pages, "Cycas pectinata is a plant of medium to higher elevations and moist conditions. It is recorded from a variety of substrates, but most frequently occurs on clay soils over limestone. " 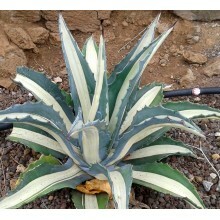 This species is easy to grow. 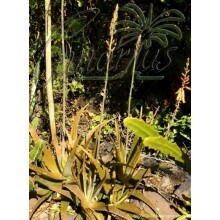 Being a montane plant, it grows well in relatively cool, non-tropical conditions. 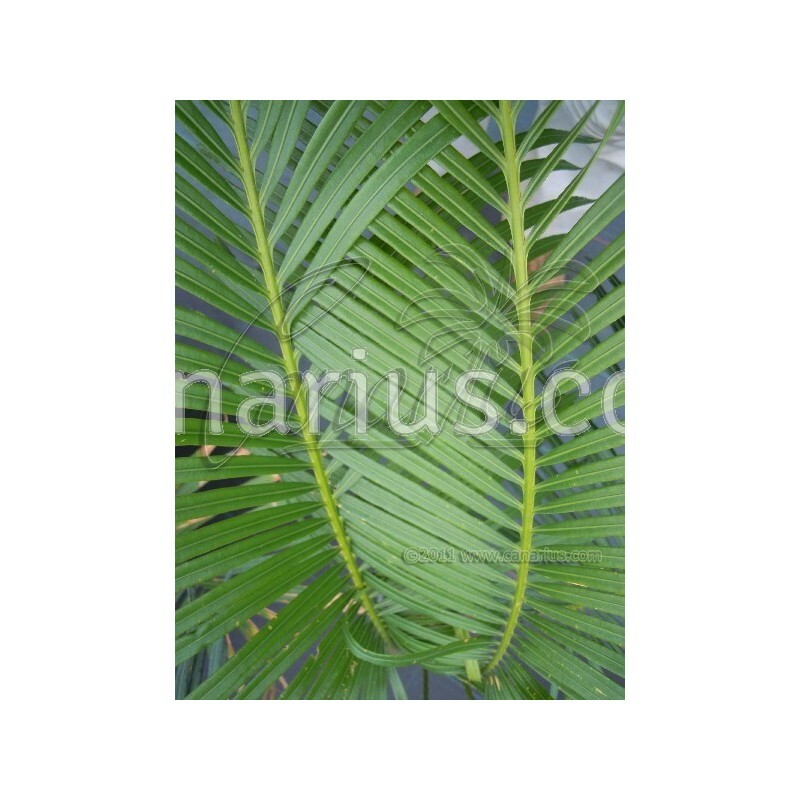 Cycas pectinata is also adaptable to different light levels as it can grow both in shade and full sun. 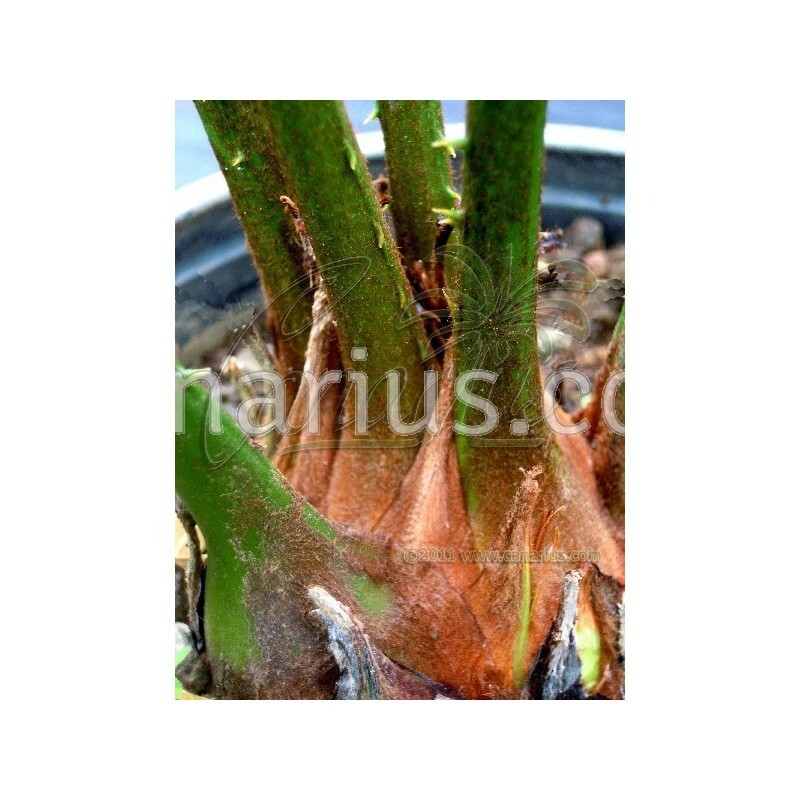 It can stand short light frosts, but it is better to keep it above 0 C.
The size of the plant we offer is: 70-90 cm tall. Base: 5-7 cm diameter.